Back in February, we discussed the introduction of a drone food delivery service in Canberra. At that time, Project Wing (an offshoot of Google’s parent company Alphabet) was only trialling the delivery of food, coffee and medication in a select few suburbs of Canberra. While there have been many critics of the project, there are also plenty of residents who welcome the convenience of the service. With safety the primary concern, the final decision of whether the drone delivery business should be allowed to continue was left up to Casa, the aviation watchdog. As of this morning, Casa has granted approval for Project Wing to officially launch in Canberra. While Project Wing has been given regulatory approval to officially launch its public drone delivery service, it does come with restrictions. How Will Google’s Drone Delivery Service Work? 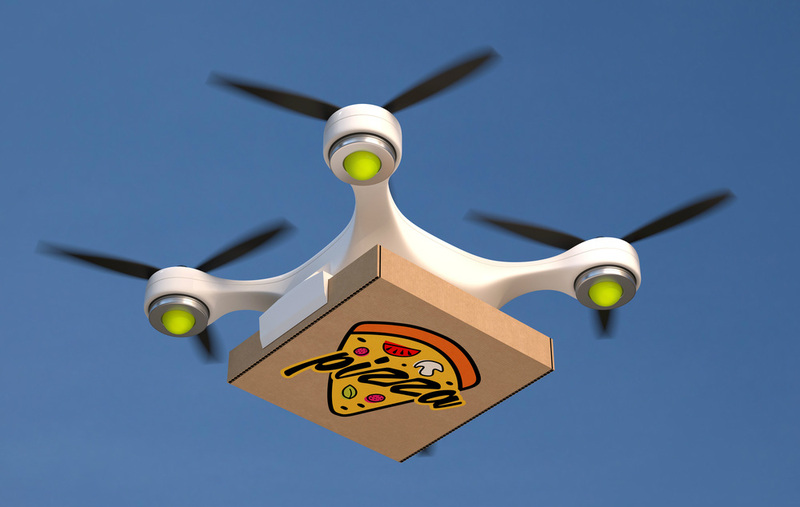 Food delivery drones can only fly between 7am and 8pm (weekend times may differ). A Canberra resident discusses some of the positives of the drone delivery service below. Customers in eligible homes (starting with Crace, Palmerston and Franklin, then expanding into Harrison and Gungahlin) will also be given information about how to safely interact with drones. If you are looking to move into the drone industry, you’ll need to start with a drone certification course. Total RPA provides a range of CASA certified training and consulting packages which can be tailored to your needs. Check out our course timetable or contact us for a personalised quote.